The industrialization and rapid growth of Taiwan during the last years of the 20th century has been called the “Taiwan Miracle”, included in the “Four Asian Tigers” with Hong Kong, South Korea and Singapore. But the country also has an impressive offer in the field of tourism. Taiwan exhibits for the first time at OTDYKH Leisure with an exclusive designed stand, hosting a group or co-exhibitors under the umbrella of Taiwan Tourism Bureau, will show an up-to-date vision of the “Asian Tiger”, because the tourist field also has to show wonderful things to the visitor. The towering heights of majestic Mt. Jade and the connected peaks stretching north and south enrich the island’s geologic landscapes. 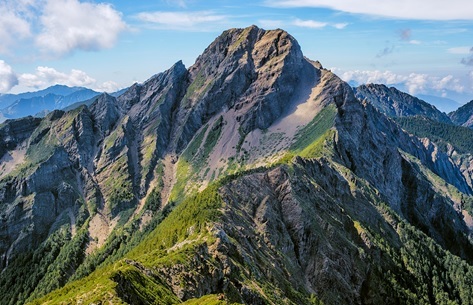 In Chinese “Yushan”, literally means Jade Mountain, is the highest peak in the island with 3,952 metres above sea level, giving Taiwan the fourth highest maximum elevation of any island in the world. Development of Taiwan is breathtaking. Metro and train network. High-speed MRT trains (bullet trains) at a maximum speed of up to 300km/hour connects its length and breadth It is an island of elevated expressways, a cobweb of roads. 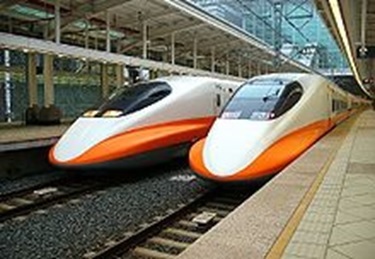 Taiwan has the most complete and safest transport network by sea, land and air travel needs. No matter the kind of transport you plan to use in Taiwan, it is always seamlessly connected to the entire transport system. You can find expressions of the country’s rich and varied arts on every street and lane, and in the lives of the people. 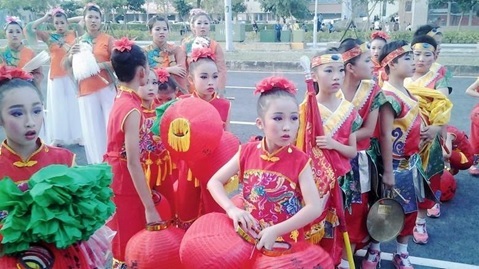 And every part of Taiwan — north, center, south, and east, and even the offshore islands — presents its own unique local characteristics, profoundly different yet centered on a common cultural core. 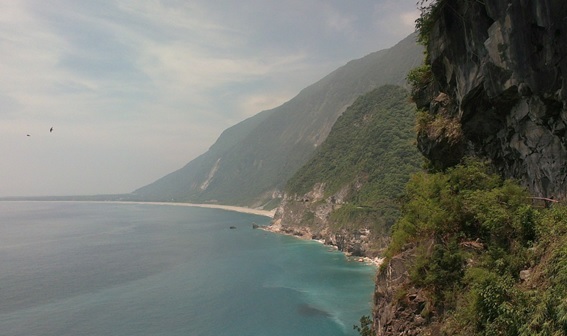 This is the source of Taiwan’s magnetic allure. 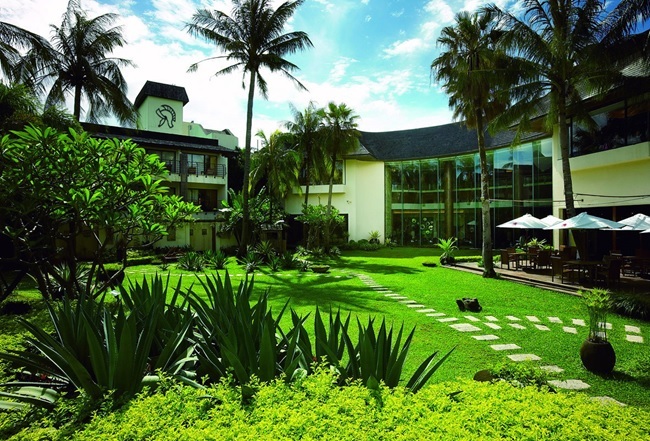 From five stars hotels such as Grand Hayat in Taipei to Nice Palace in Chiayi and Silk Hotel in Tainan, the country has great choices for tourists. It’s completely Westernised in terms of hospitality, but with a perfect and indispensable touch of Taiwanese culture. Decorated lanterns are a must ingredient whether you pass by the hotel lobby or any mall or a decorated night street. Mandarin characters in neon-sign, skyscrapers, buzzing malls, museums, temples, an ordained traffic encompassing a battalion of scooter-riders and tempting food streets and spa centres are salient features of the Republic of China’s capital city. It looks like another Hong Kong, and a great mix of Jakarta and Shanghai, owing to its amazing swiftness with which the city works. 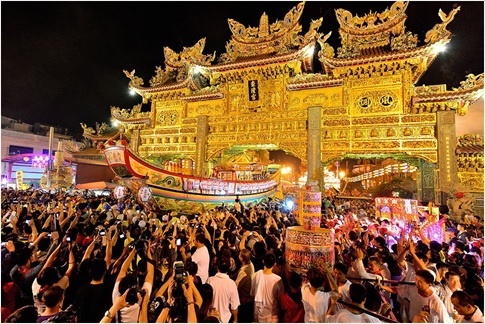 Strolling out in the nights as Taipei opens its colourful ’budget bazaars’ is an unforgettable experience, coupled with the opportunity of try local recipes. Taiwan’s subtropical weather with temperature ranging from 16 to 28 degrees Celsius and intermittent rainfall makes it more attractive for tourists from warmer regions. One cannot ignore the Sulphur-rich hot springs on the island, as well as the cherry blossom season of spring. 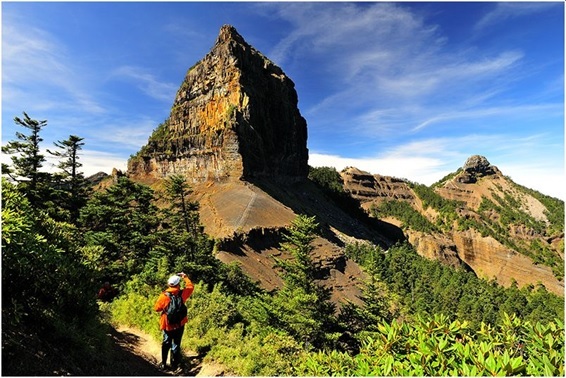 Another memorable place to visit is the mountainous Alishan district. 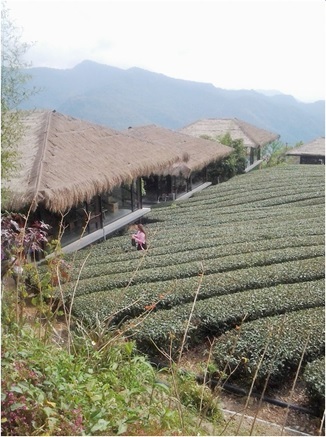 Two-thousand metres above sea-level, it is home to Aborigines, and spending a couple of days in the tea-gardens is a scintillating experience. Watching sunrise — from a sea of clouds — is its major attraction, and the ambience makes it all the more romantic. In sum, Taiwan is a splendid destination to visit, and at the same time can make you feel at home, as you experience its ambience in a unique way of its own. The richness of this Hiden Gem of Asia awaits you at OTDYKH Leisure 2018.